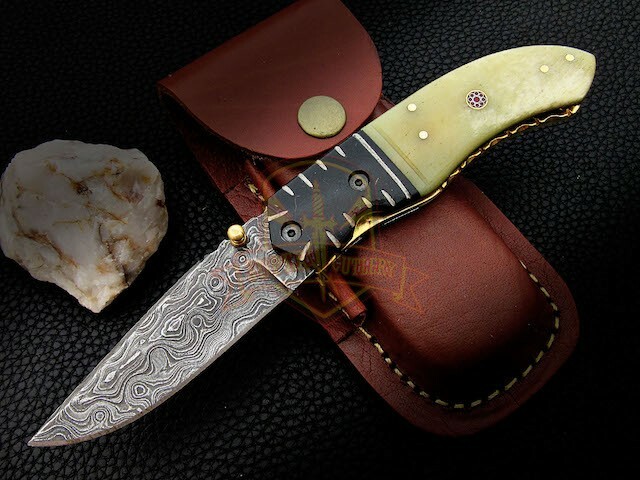 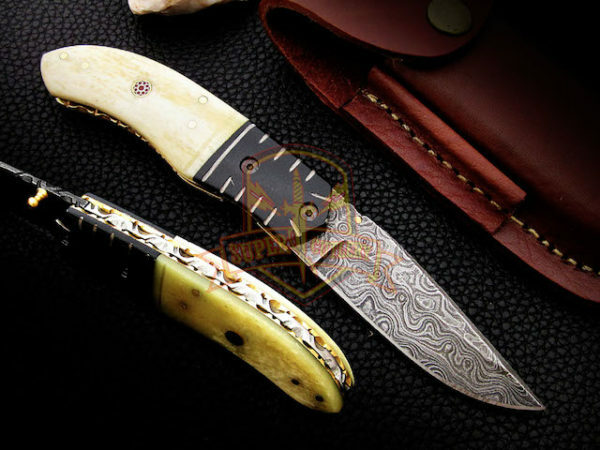 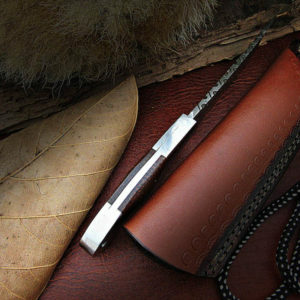 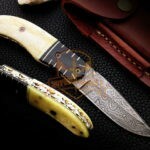 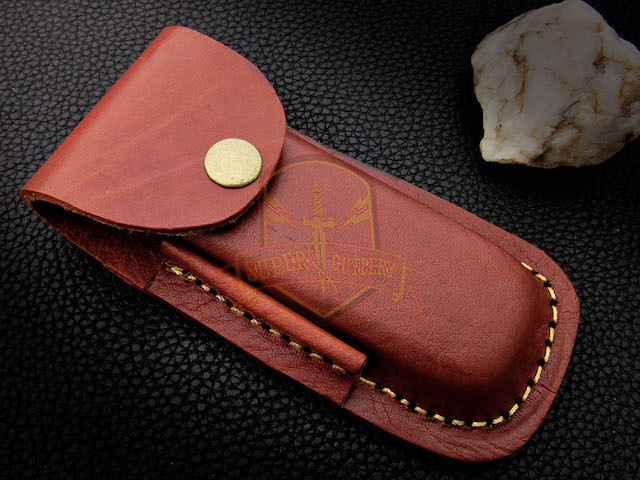 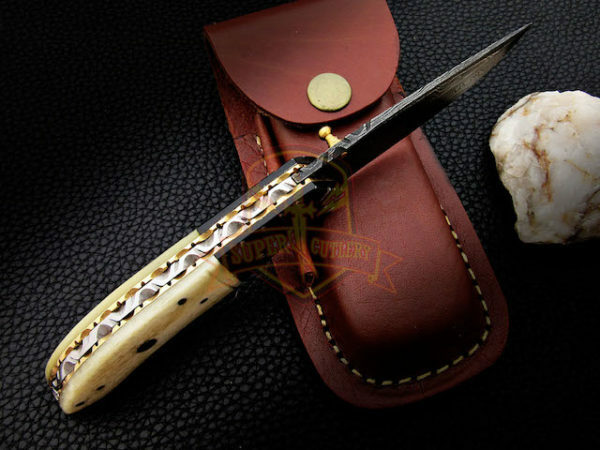 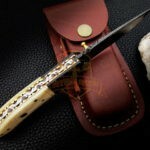 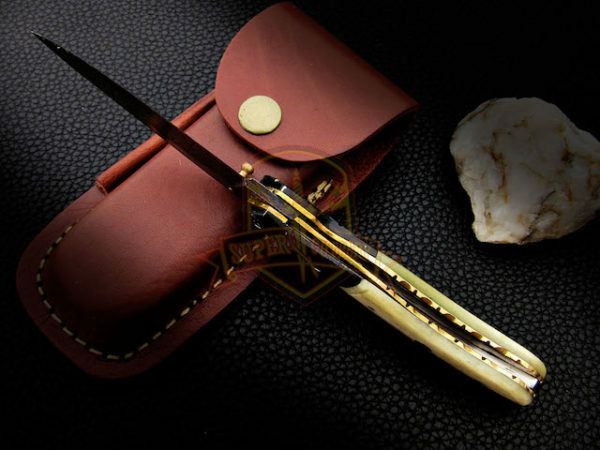 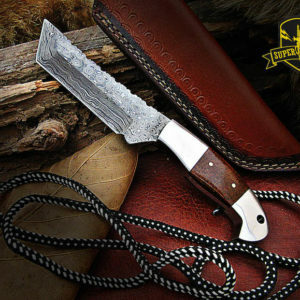 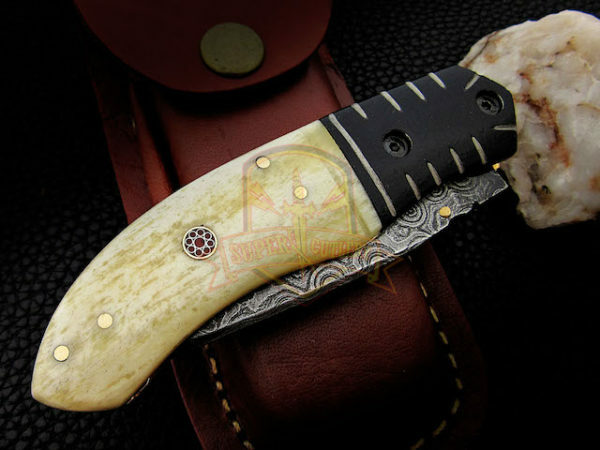 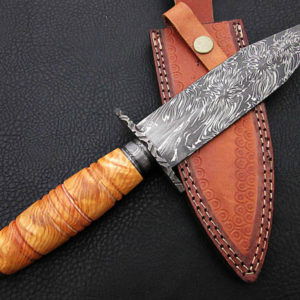 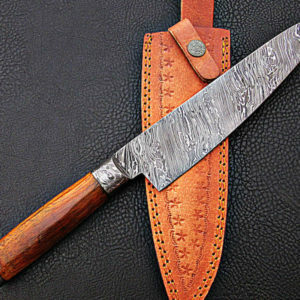 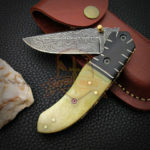 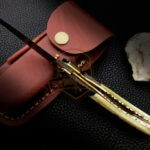 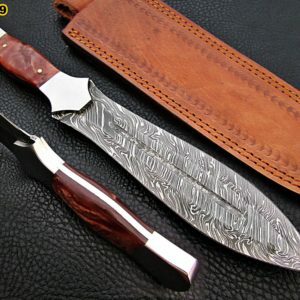 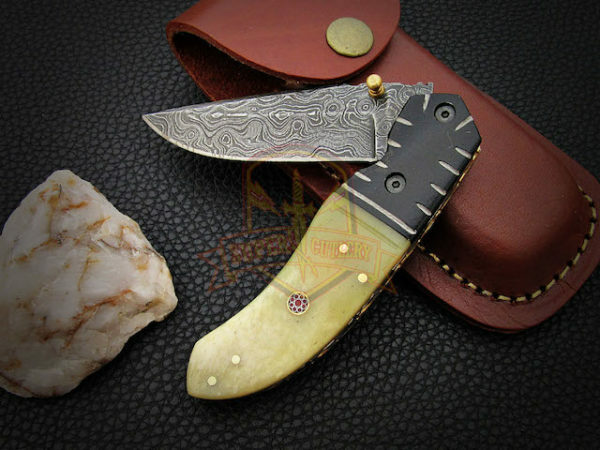 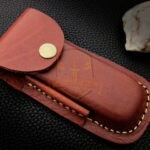 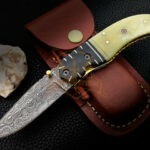 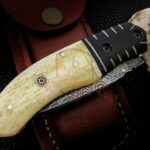 Beautiful Folding Knife Engraved Brass Bolster. 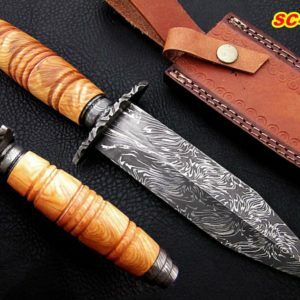 This item qualifies for a return within 30 days of receipt. 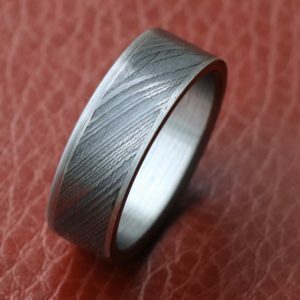 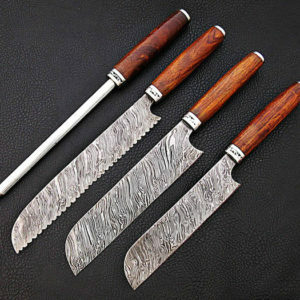 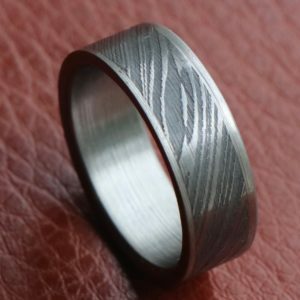 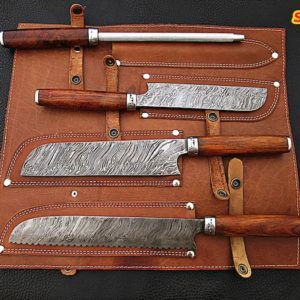 Please be sure to contact us at: info@DamascusOutlet.com for return instructions prior to returning any item.